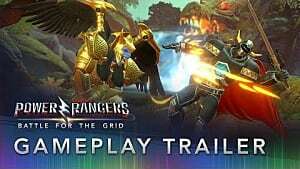 Hasbro, Lionsgate, and developer nWay have announced a new Power Rangers game, titled Power Rangers: Battle for the Grid, for Nintendo Switch, PC, PlayStation 4, and Xbox One. 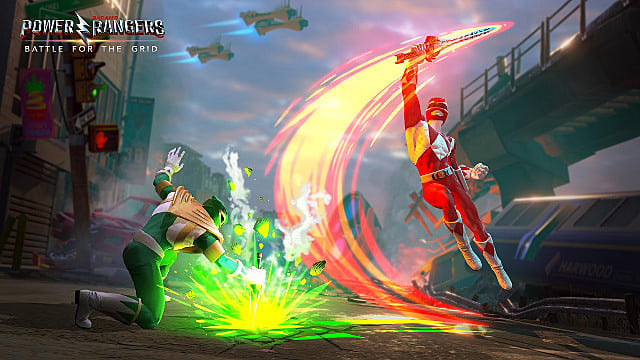 Power Rangers: Battle for the Grid has been said to be a "highly approachable" fighting game with a streamlined combat system and simplified controls. The new title will feature a variety of heroes and villains from the franchise, but the Mighty Morphin' Red Ranger, the Mighty Morphin' Green Ranger, the Super Megaforce Yellow Ranger, and Lord Drakkon are the only characters that have been confirmed so far. Power Rangers: Battle for the Grid will also feature online multiplayer where players can compete against their friends and others to test their skills. Additionally, the game will feature cross-play and cross-progression between the Nintendo Switch, Xbox One, and PC versions. The Standard Edition of Power Rangers: Battle for the Grid will cost $19.99, while the Collector's Edition will cost $39.99 and include three additional characters (and their stories in Arcade Mode), an additional warrior skin, and character skins for Lord Drakkon Evo II and the Mighty Morphin' Pink Ranger. Players who pre-order either version will also receive the Green Ranger V2 skin, which first appeared in the Superpower Beat Down YouTube series. nWay's previous game based on the franchise, Power Rangers: Legacy Wars, was released for iOS and Android on March 23, 2017, and it featured characters from throughout the franchise's history. 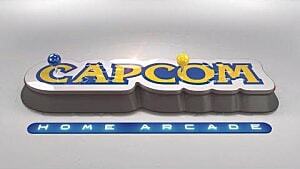 Legacy Wars even featured Ryu, Chun-Li, and M. Bison from the Street Fighter franchise as guest characters, with Ryu getting a Power Coin of his own and becoming the "Ryu Ranger." Power Rangers: Battle for the Grid will be available April 2019 for PC, PlayStation 4, Nintendo Switch, and Xbox One. Interested players can find more information on the Power Rangers: Battle for the Grid website.